Prego Builders is a COR Certified custom home builder. We are deeply committed to safety on every project we undertake. We have established our own company Site Health and Safety Plan. We hold jobsite safety meetings and monthly safety seminars. 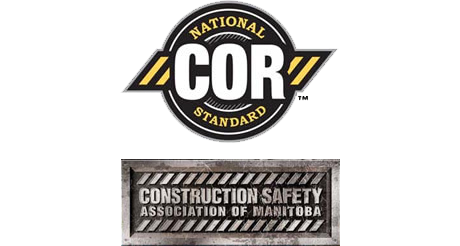 We care about the trades we employ and take great effort to insure a safe work environment for everyone on the jobsite.